First, it's a new edition of Spotlight on Maryland Housing with Maryland Secretary of Housing Ray Skinner. 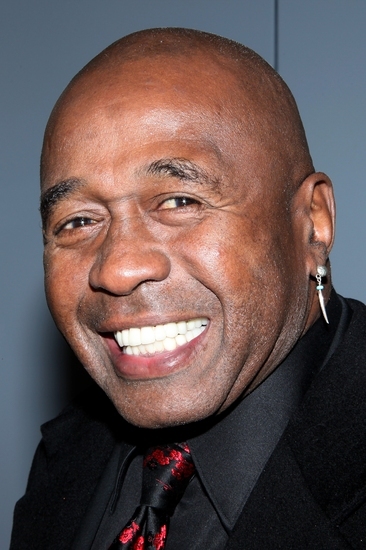 Then, we have an interview with actor, singer, and dancer Ben Vereen. His career has spanned nearly half a century, with unforgettable roles in Roots, Hair, Jesus Christ Superstar, Pippin, and many more plays, films, and tv shows. First, it’s a new edition of Spotlight on Maryland Housing with Maryland Secretary of Housing Ray Skinner. Ben Vereen will be performing in Baltimore on May 16, 2011. For more info, click here.